Professor Cabral has been with NYU Stern for more than a decade. Before joining NYU Stern, Professor Cabral was on the faculty at Universidade Nova de Lisboa (Portugal), London Business School and, for short periods, Berkeley, Yale and IESE Business School. 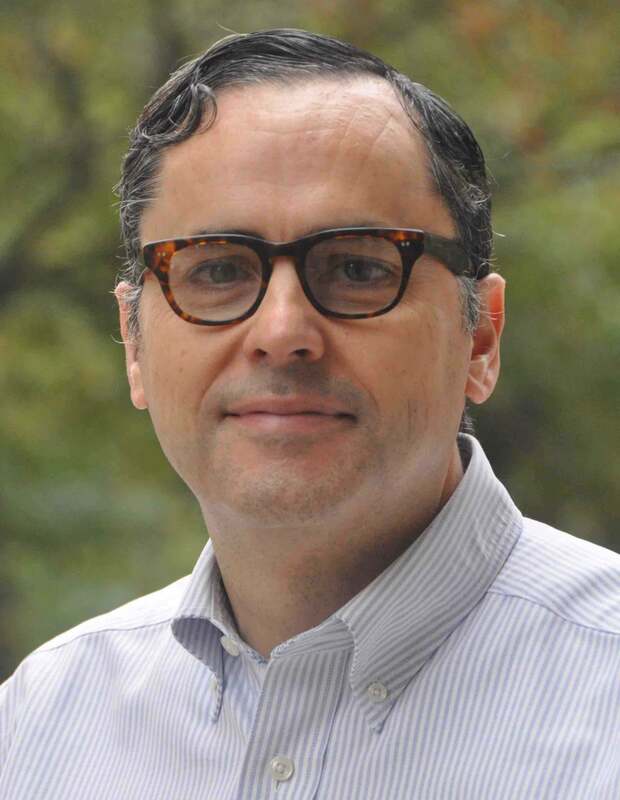 Professor Cabral is also Research Fellow of the Center for Economic Policy Research. At Stern, Professor Cabral teaches courses in microeconomics. His primary research area is the study of dynamic competition and the economics of media and entertainment. He has written numerous paper and books, including Introduction to Industrial Organizations (MIT Press). Sinziana Dorobantu joined the NYU Stern School of Business as an Assistant Professor of Management and Organizations in July 2012, after completing her Ph.D. at Duke University and a two-year postdoctoral fellowship at the Wharton School at University of Pennsylvania. Her research interests span the areas of nonmarket strategy, global strategy, and political economy. She researches the strategies through which firms build relationships with different social and political stakeholders to gain and maintain support for their operations. More specifically, she examines how firms engage and govern their relationships with local communities and the extent to which such engagements affect the financial value of these firms. Her research builds on different theoretical traditions and seeks to contribute to the broader understanding of what it takes to obtain and maintain a “social license to operate” in infrastructure and extractive industries. 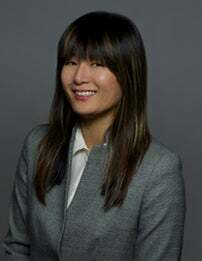 Minah Jung joined New York University Stern School of Business as an Assistant Professor of Marketing in July 2015. Professor Jung studies consumers’ judgment and decision-making, persuasion and consumer social preferences. Her recent research investigated consumers’ prosocial behavior in large-scale field experiments in collaboration with a number of for-and non-profit companies. Professor Jung is the recipient of the National Science Foundation Graduate Research Fellowship. She received her B.A. in Economics from the University of Chicago and her M.B.A. from NYU Stern School of Business. She holds a Ph.D. in Business Administration from the University of California, Berkeley. Ilan Lobel is an Associate Professor of Information, Operations and Management Sciences at New York University’s Stern School of Business. He grew up in Brazil and earned his Ph.D. in Operations Research from MIT in 2009. Professor Lobel is interested in online marketplaces. He has collaborated with companies such as Google, IBM and Microsoft on topics related to online ad markets and social networks. He is also interested in the topic of ride-sharing. He is an associate editor for Operations Research and Management Science on the topics of market analytics, pricing and operations management. He has published widely on the topics of dynamic pricing and auction design, and is currently the chair-elect of the Revenue Management and Pricing academic society. He co-organizes a yearly conference called the Marketplace Innovation Workshop that focuses on topics such as market analytics and market design. Anjolein Schmeits joined New York University Stern School of Business as a Visiting Assistant Professor of Finance in September 2005 before becoming a Clinical Associate Professor of Finance in September 2008 and into her current position as a Clinical Professor of Finance teaching "Corporate Finance" and "Valuation." Professor Schmeits's research, which has been published in the Review of Financial Studies, the Journal of Financial Intermediation and other journals, focuses on the interface between financial intermediation and corporate finance. She has also participated in several policy-oriented research and consulting projects and co-authored a book on the functioning of banks and capital markets in the Netherlands and the financing of the Dutch corporate sector. Before joining NYU Stern, Professor Schmeits was an Assistant Professor of Finance at the Olin Business School of Washington University in St. Louis, where she taught advanced corporate finance courses in the undergraduate, M.B.A. and Executive M.B.A. programs. She has received several teaching awards, most recently the 2008 Excellence in Teaching Award in Stern's Executive M.B.A. program. Professor Schmeits received her M.Sc./B.S. degree, with highest honors, in Economics from Tilburg University, and her Ph.D. in Finance from the University of Amsterdam. She was a visiting scholar at Indiana University during her Ph.D. studies. Paul Zarowin is a Professor of Accounting at the Stern School of Business, New York University, teaching Financial Accounting and Financial Reporting and Analysis in the undergraduate and MBA programs. Professor Zarowin earned his B.A. in History from the University of Pennsylvania in 1977, and his M.B.A. and Ph.D. from the University of Chicago in 1981 and 1985. He has won numerous research awards, including the New York University Presidential Fellowship, the Peat Marwick National Research Fellowship, and the Glucksman Institute Fellowship. 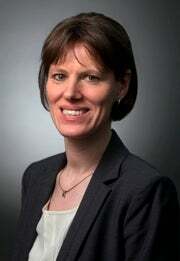 Professor Zarowin's research focuses on the relation between stock market prices and financial accounting data. He has studied how and why this relation varies over time and across firms, and how factors such as firms, regulators, and the economic environment affect the relation. Professor Zarowin's recent work deals with the extent to which stock prices reflect firms' future prospects, and how this is affected by firm's disclosures, accounting choices, and regulations. Professor Zarowin has published articles in a wide range of journals, including the Journal of Accounting Research, the Journal of Accounting and Economics, The Accounting Review, the Review of Accounting Studies, The Journal of Finance, and the Journal of Financial and Quantitative Analysis.